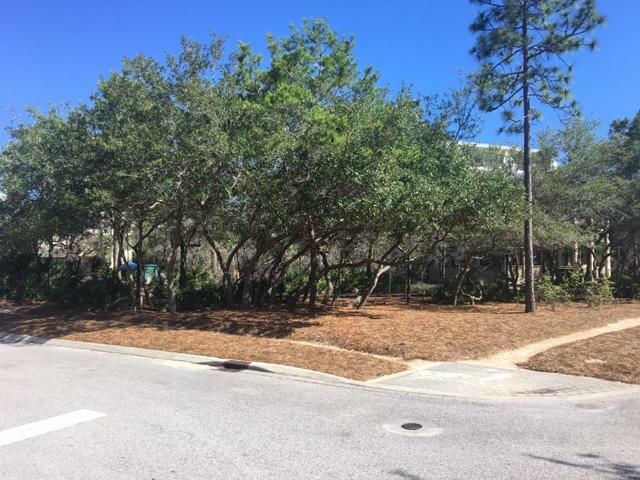 The Beach Group is pleased to announce this premium home site on Rain Lily Lane is pending in WaterColor! 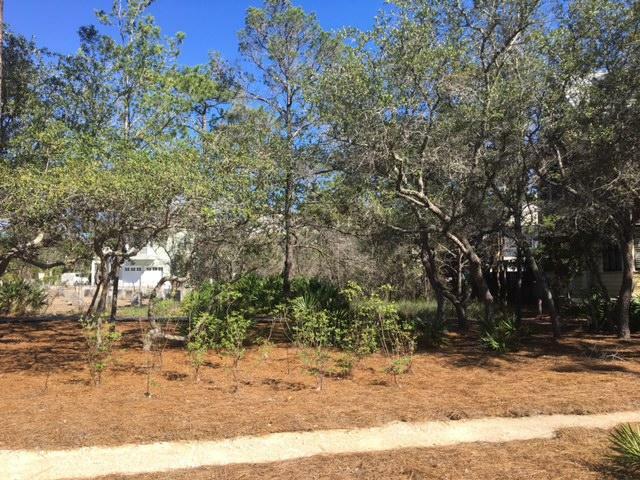 The new owners will enjoy building their dream WaterColor home on one of the last premium home sites located in desirable Phase III of the community near Cerulean Landing. Complete with preliminary architectural plans developed by Stackable + Squires Architects, who have designed many of the signature homes in WaterColor and along Scenic 30-A! 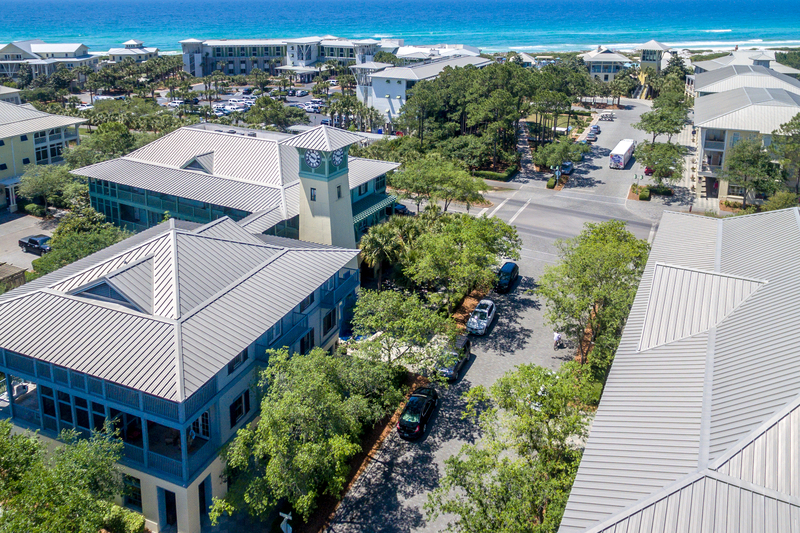 For more information on vacant land opportunities or properties available in the coveted community of WaterColor, contact The Beach Group today!